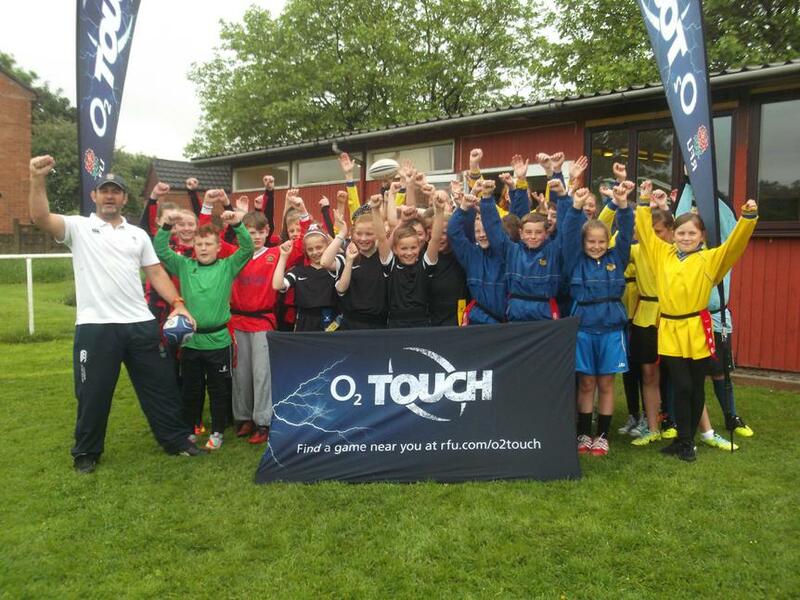 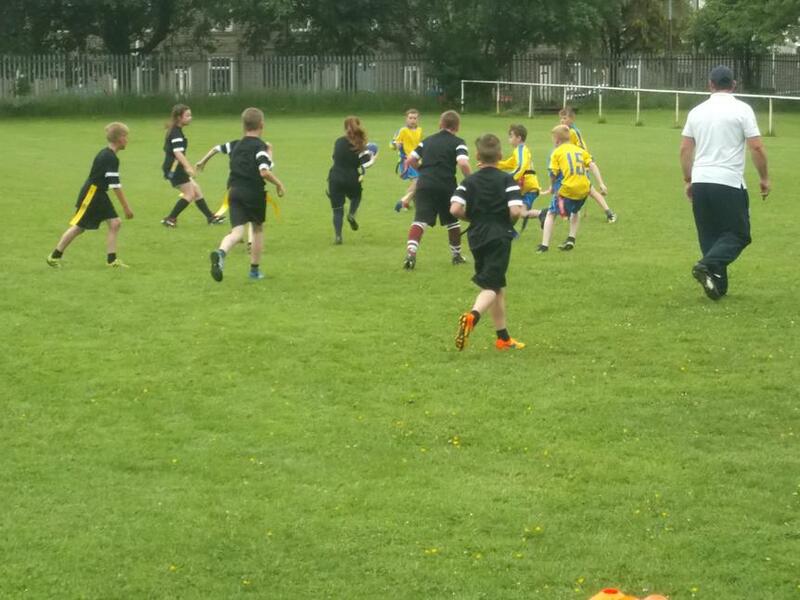 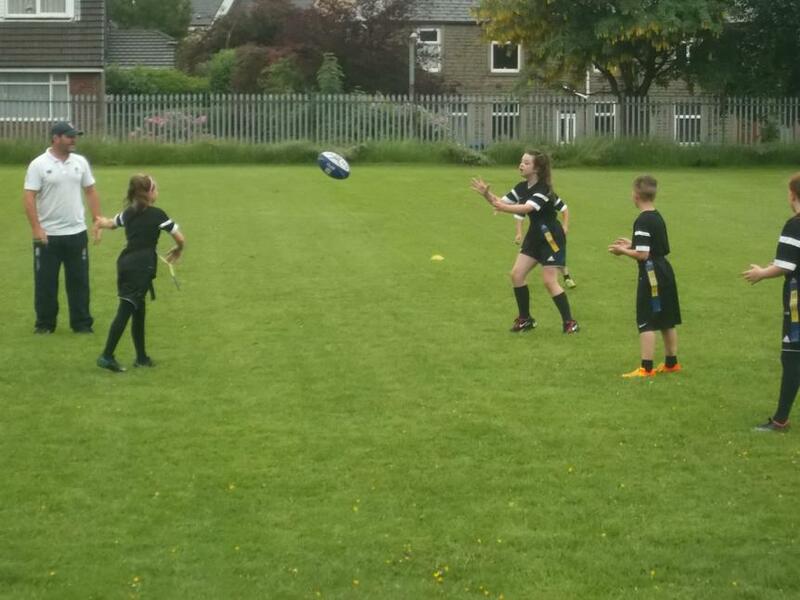 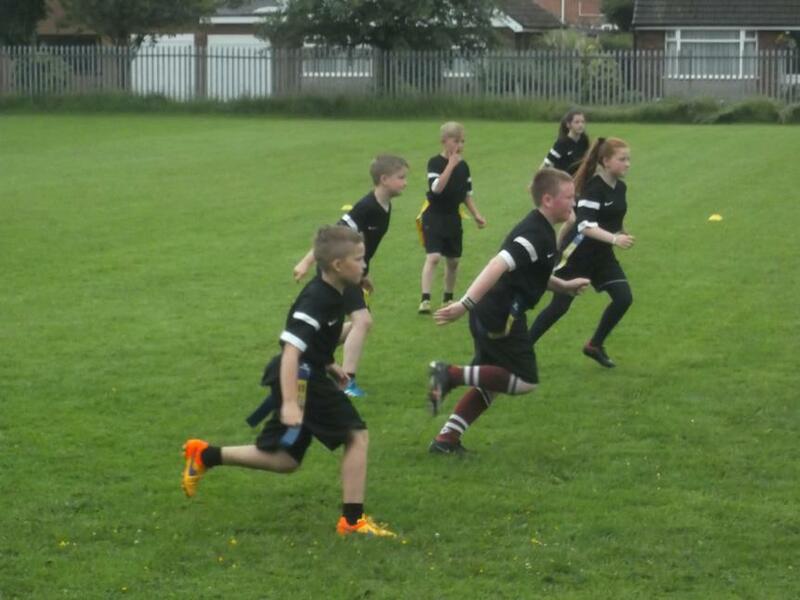 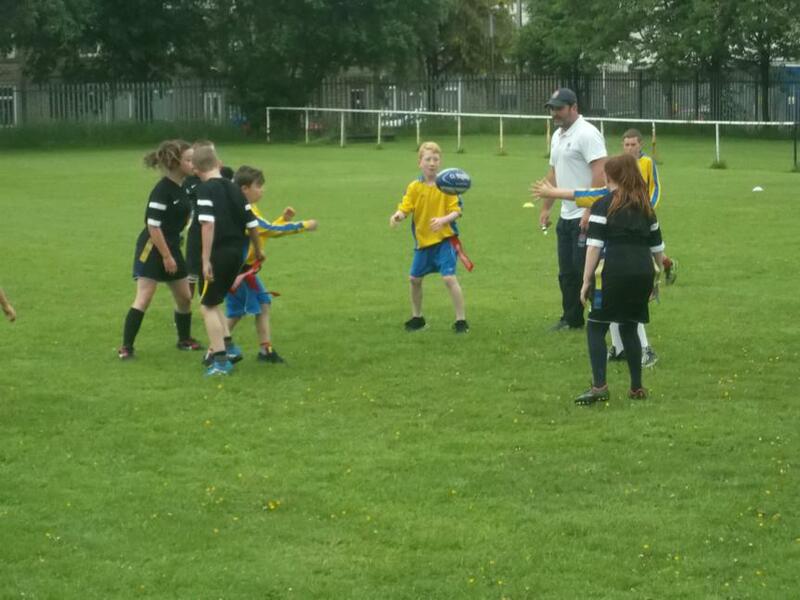 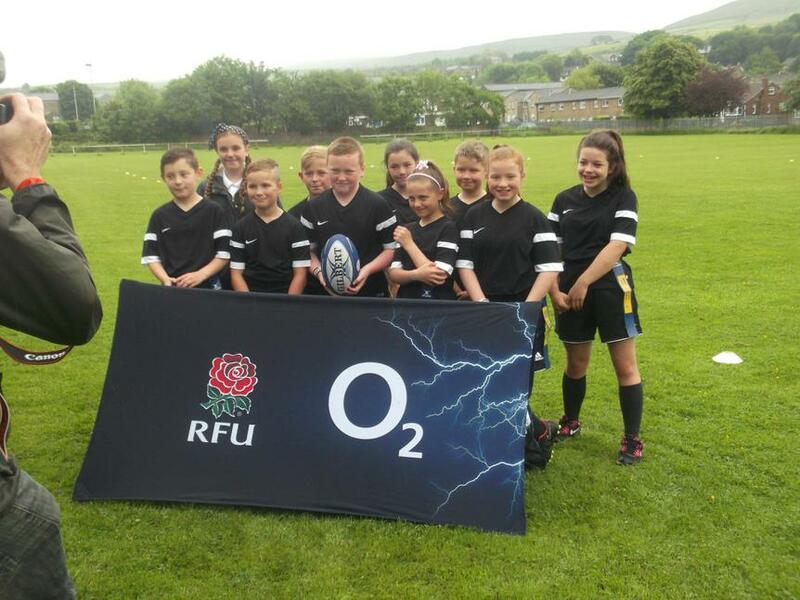 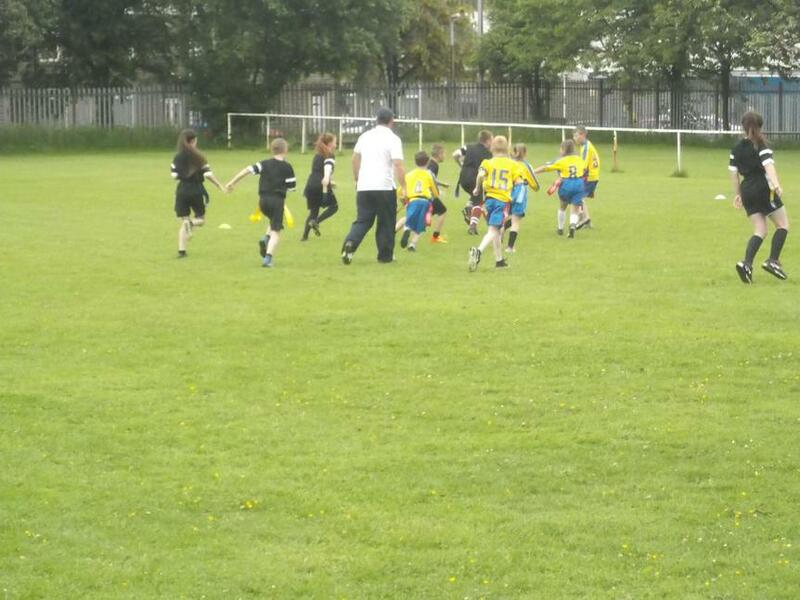 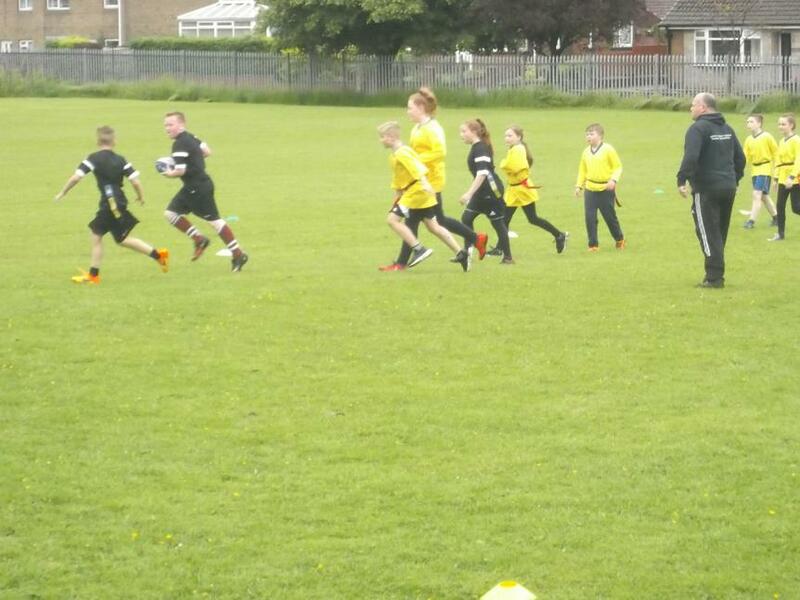 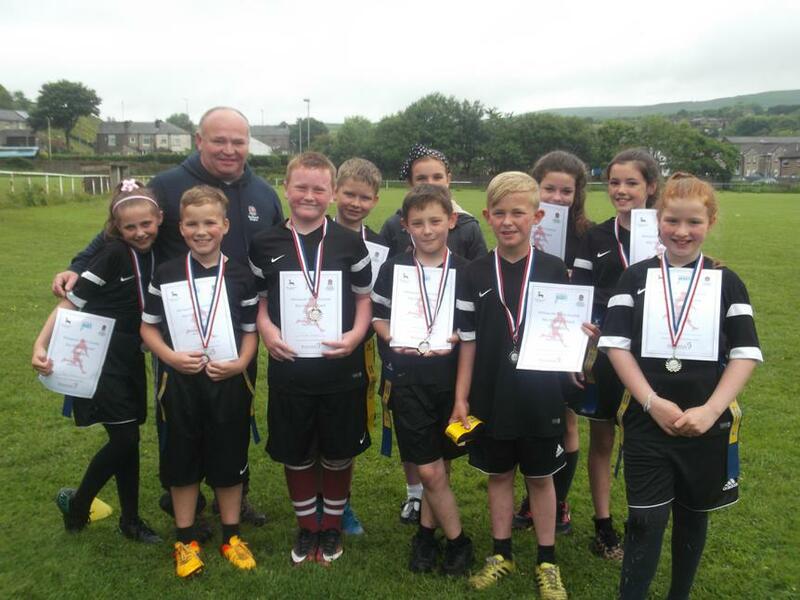 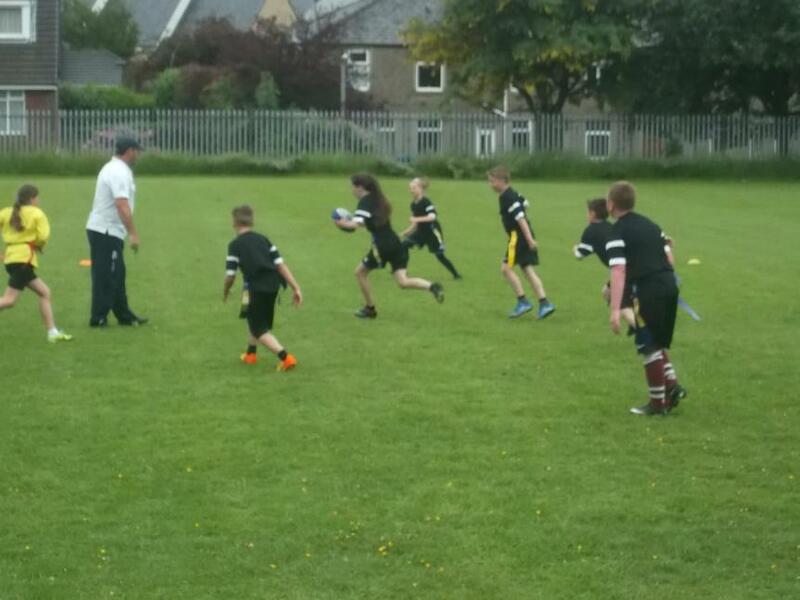 We had a great time at the Whitworth Sports Festival Tag Rugby Tournament. 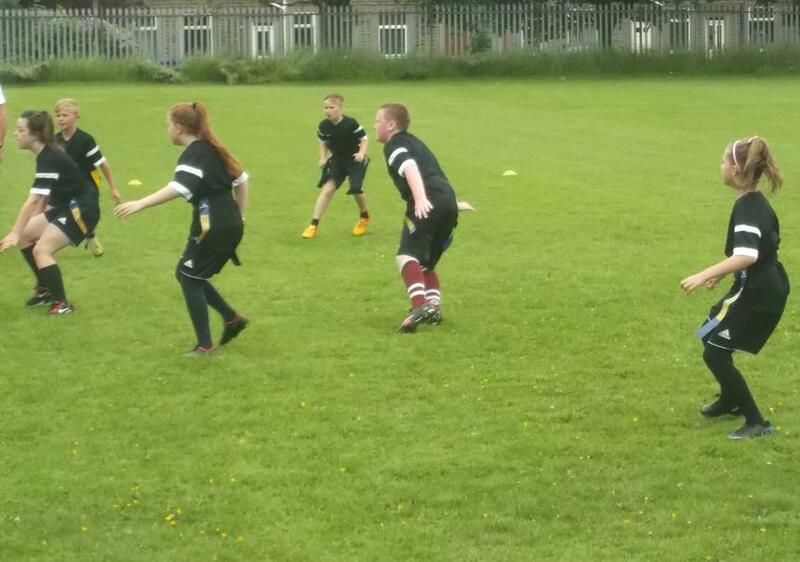 This year, just 4 schools were involved and we had the opportunity to play 10 minute games. 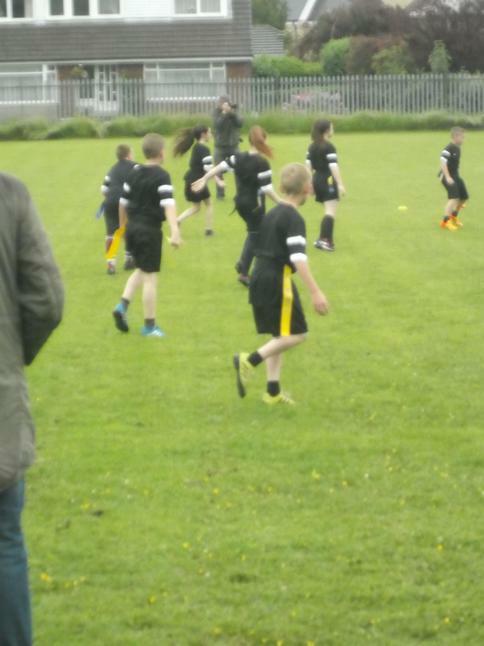 We won our first game against Tonacliffe and our second against St. Anselms. 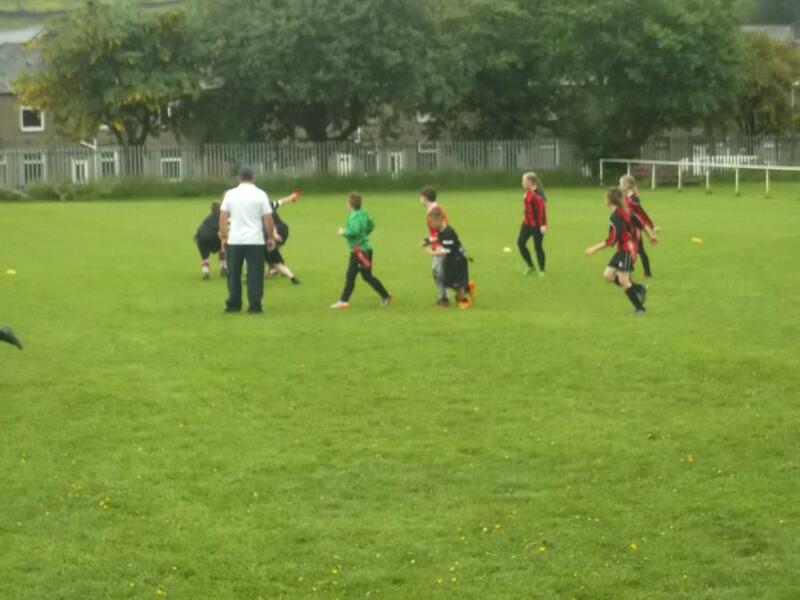 Our last game was more difficult and we were defeated by St. Bartholemews, to finish in a very creditable 2nd place overall. 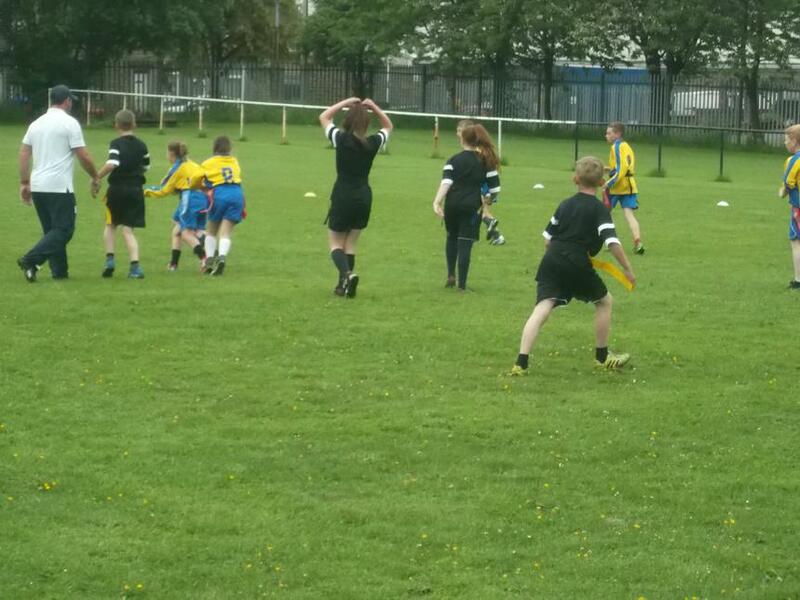 We thoroughly enjoyed ourselves and would like to thank Jo Furtado, Ian Jones and our referee, Simon Bennett. 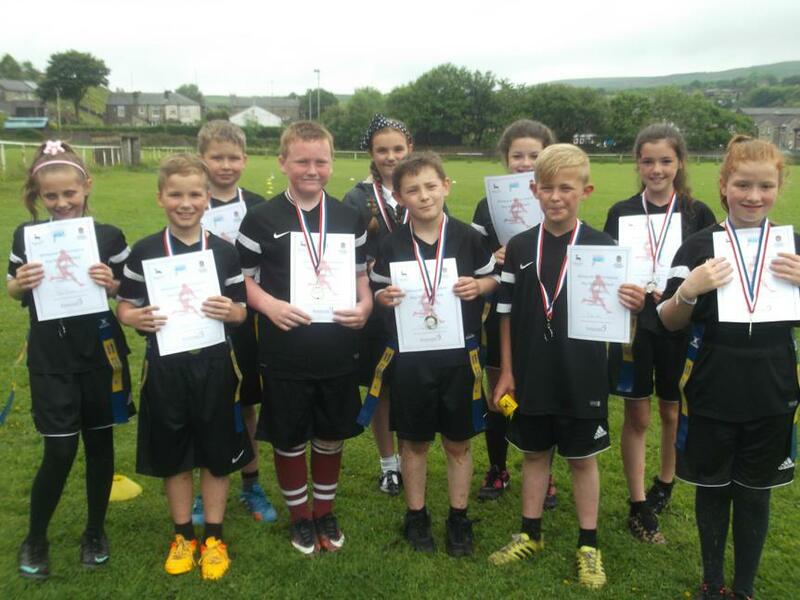 Well done Jack Chambers, Sophia Baragona, Noah Thompson, Lily Lennox, Alisha Matthews-Jones, Bailey Marshall (CAPTAIN), Ciara Wells, Tyler Munday, Mason Scull and Sports Leader Kiera Vincent.